Room11 Architects is a practice dedicated to architecture as a means of connecting person to place—through its buildings, it aims to enhance the inhabitant’s relationship to themselves and their surrounding environment. 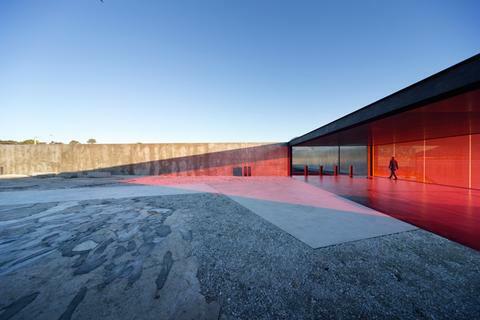 With practices based in Hobart and Melbourne, Room11 delivers residential and commercial projects across a wide range of typologies and scale, and has just branched out into public architecture—a notable example is the award-winning Glenorchy Art and Sculpture Park in Glenorchy, Tasmania. 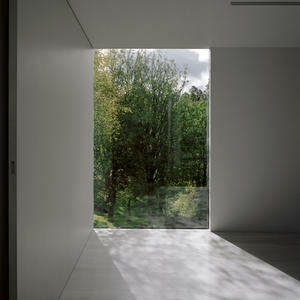 Room11’s work has been published and exhibited widely, including in the 2010 Venice Architecture Biennale.